Great for elementary age kids!! Who can get across first.....or at all?!?! Do you think you can?? 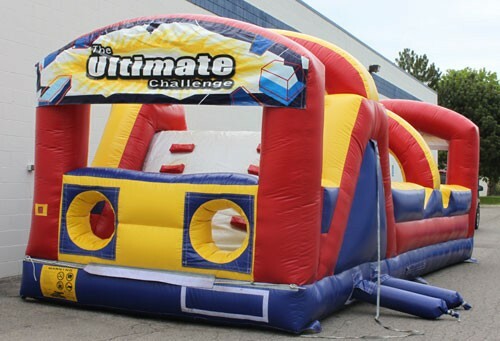 Organize tournaments and competitions for kids in this inflatable interactive unit. They love to compete with each other and become champions. 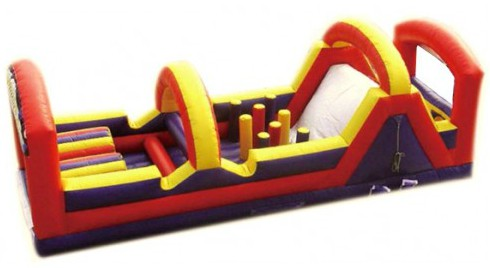 Have kids get maximum fun from this inflatable Velcro wall. All the kids love Spiderman. Let them act like one. 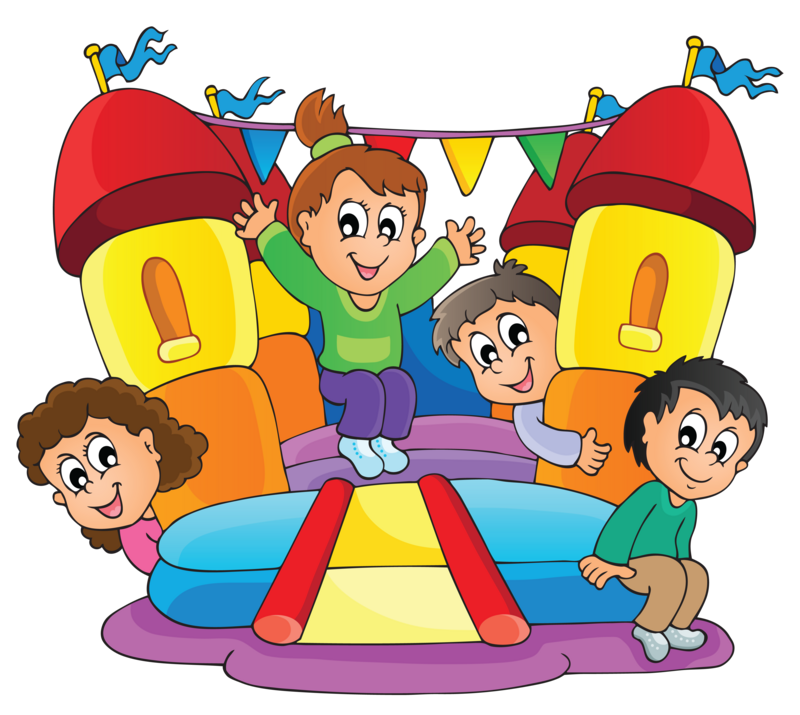 The kids will have so much fun that adults will be hard to keep themselves out of it. 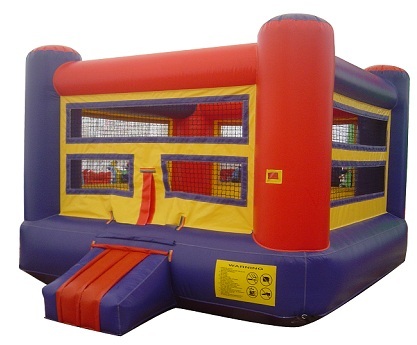 Organize inflatable tournaments and announce champions of boxing matches. Great for any event!! Do you have an event with all ages, this is perfect for any age!! WINNING SIDE!! 80 ft of course!! Need a teen activity for your next youth event?? Ob courses are perfect for teens!! We deliver 7 days a week!! 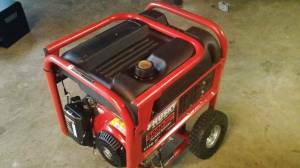 Don't forget if you need power we rent generators also!! with 1 tank of gas. ALL CANCELATIONS MUST BE GIVING THE DAY PROIR TO DELIVERY, DURING BUSINESS HOURS OR NO REFUNDS FOR PREPAID EVENTS..
ANY CONTENT, SERVICE AREA'S, PRICES ETC. IS SUBJECT TO CHANGE WITHOUT NOTICE. Get your party reserved now!!! 2 players compete in this exciting game. They can choose to play football or basketball. 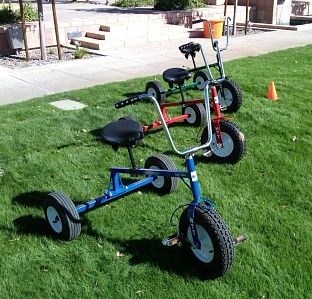 In football mode, players compete to velcro their paton onto the farthest yard line. In basketball mode, players compete to dunk their basketball in the hoop before their opponent. 2 players compete in this exciting game. 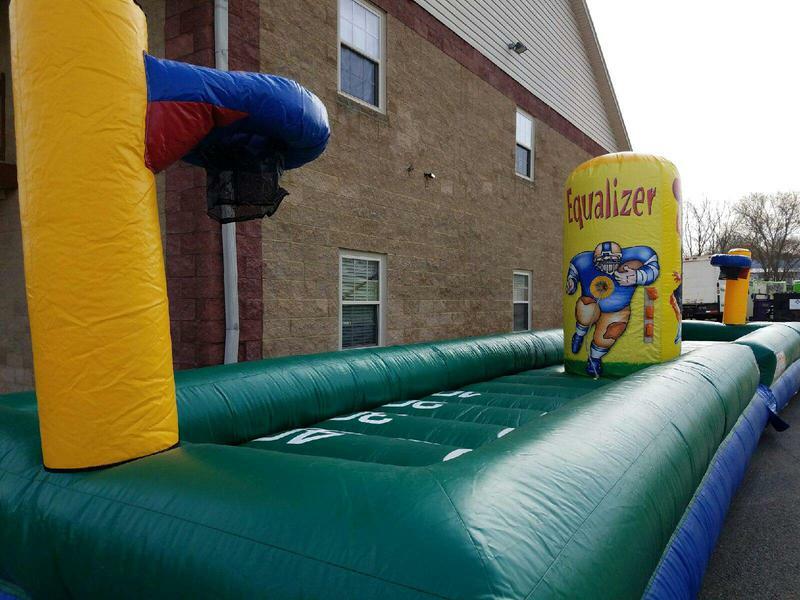 40 feet of intense competition!! Just take off and try to race to the end first!! ALL inflatables will come with blowers and 1 100' extension cord per blower. If your power is supply is further away than 100', a generator will be required! Customer is responsible for a water hose from water supply to our water unit!! HPR does not supply water hoses! !